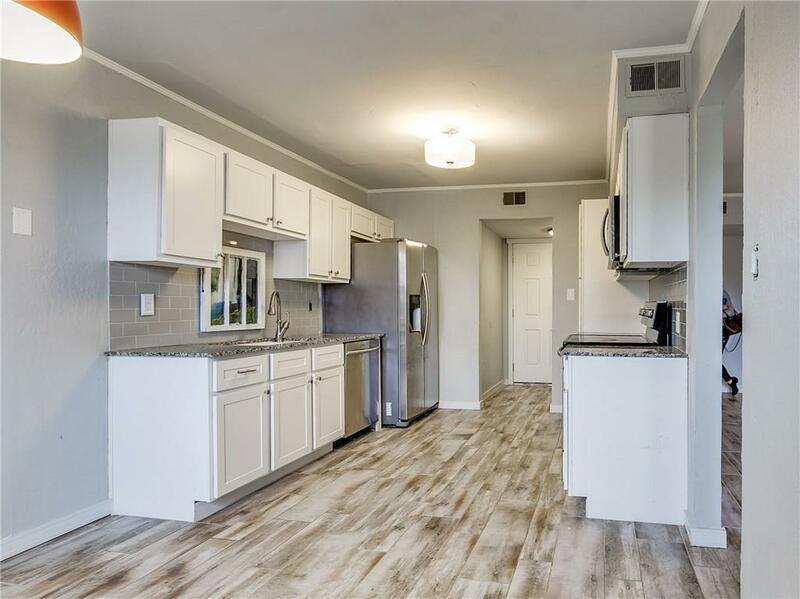 You will not find another condo this nice this close to campus in this price range! 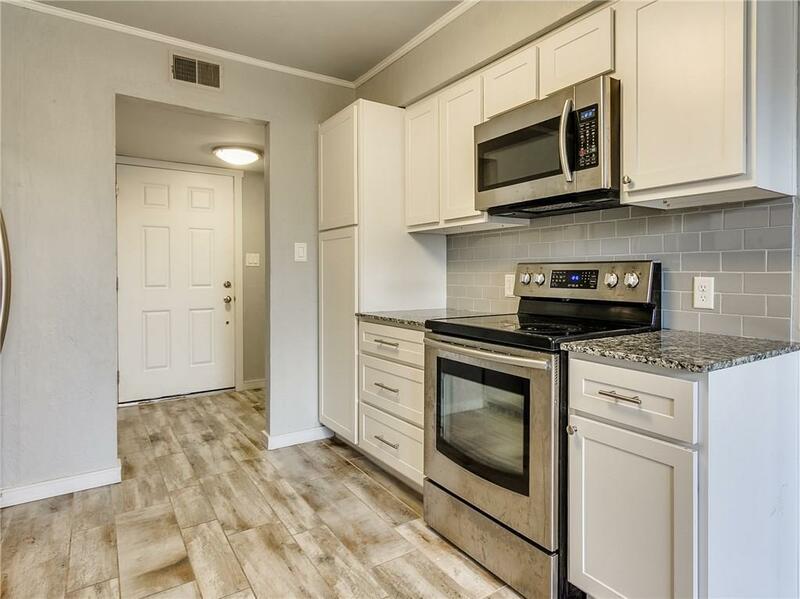 Completely remodeled, this 2 bed, 2 bath condo features wood look tile throughout, all new low-e windows, solid core doors, granite counters, stainless steel appliances, shaker style cabinets, a wood burning fireplace, and comes complete with a refrigerator and a washer/dryer! 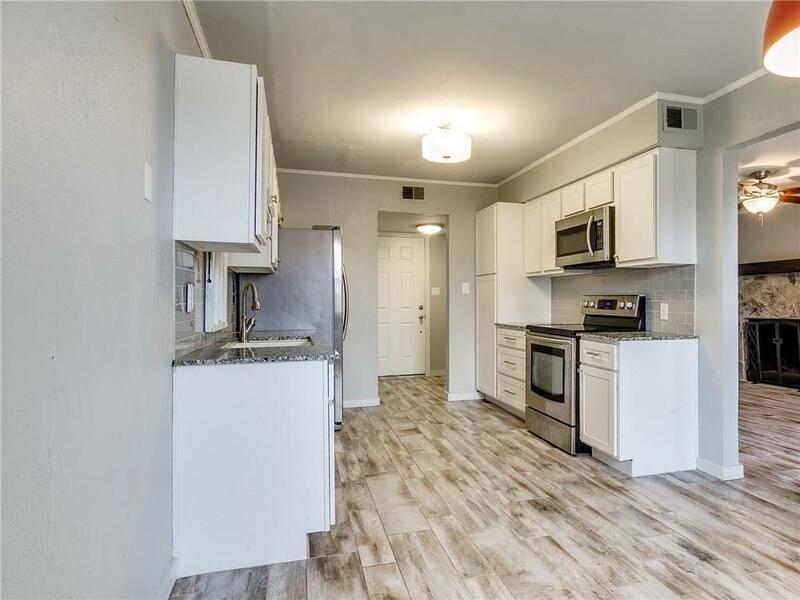 The upper unit features a balcony with rear staircase access to the adjacent park and walking trails. 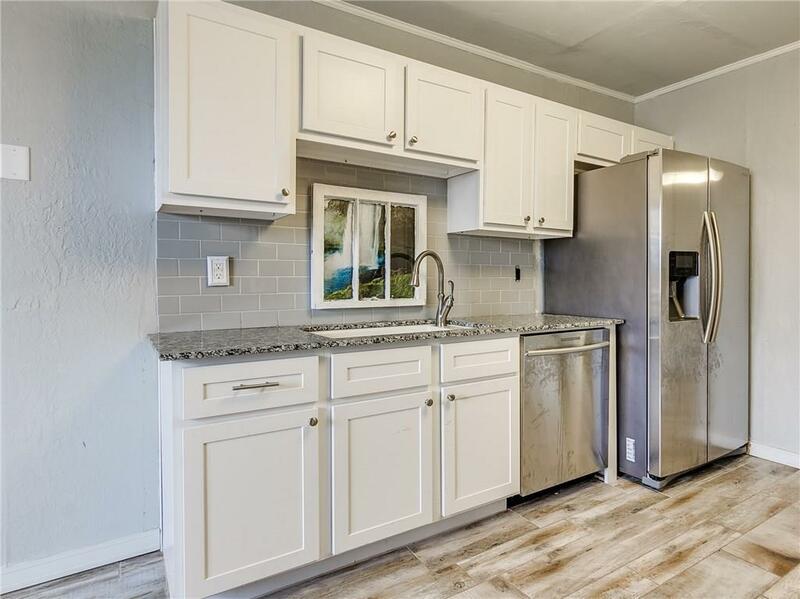 This home also includes a spacious exterior storage closet. HOA fees cover water, trash, exterior maintenance and insurance, a community pool and community laundry. Offered by Zandrea Waldenville of Meraki Real Estate. Listing provided courtesy of Zandrea Waldenville of Meraki Real Estate.